THE ULTIMATE PHOTO WORKSHOP EXPERIENCE! We are proud to offer the best photo workshops in the market today. Our instructors are professional photographers and teachers, and are dedicated to your learning, fun and adventure. Come see why so many friends come back to our photo workshops, again and again. PATAGONIA • BANFF • YUKON BEAR ADVENTURE • WHITE HORSES OF CAMARGUE • ACADIA NATIONAL PARK • NAPA VALLEY • NEWFOUNDLAND, SCOTLAND AND MORE! LET US TAKE YOU ON THE ADVENTURE OF A LIFETIME! Education doesn't end after the workshop. Continuing education is a part of our program. 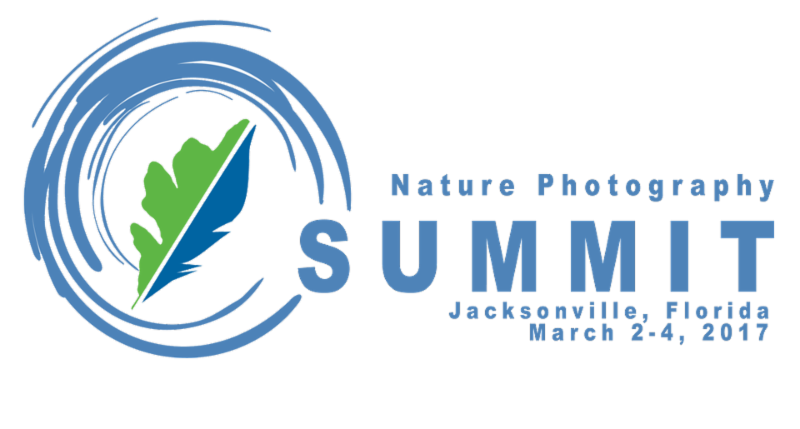 Jennifer speaks at these and many other yearly photography summits, as well as continuing mentoring through Photo Café, online processing classes and educational videos. 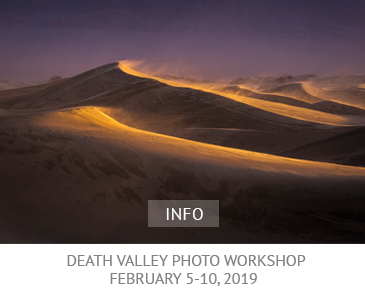 PHOTOGRAPHY WORKSHOPS AT AMAZING LOCATIONS IN THE US AND ACROSS THE WORLD. While many of our photo workshops are offered every year, we alternate photo workshops for many locations to continually provide new locations and photo workshop opportunities for repeat clients. We always look ahead to see what new photo locations are possible, and continually scout the world to bring you the best photo workshop available. If you have a request for a certain photo workshop location, please let us know. For beginning to advanced photographers. 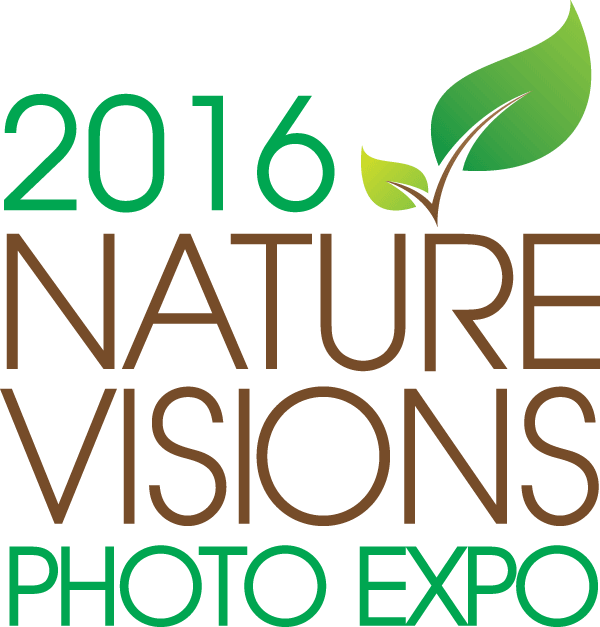 Photographic expeditions to locations across the U.S and Europe. Professional instructor, with over 20 years experience working as a professional photographer in the travel, architectural, editorial and advertising fields. Group, custom designed and private workshops available. CANCELLATION AND REFUND POLICY for RHWILSON PHOTO WORKSHOP. ** Cancellation and refund policy for workshops within the United States:Cancellations made prior to 90 days of workshop are refunded less $50 processing fee.Cancellations made between 60-90 days of workshop are refunded 50% of workshop fee.Cancellations made 60 days from the start of the workshop are non-refundable. *** You are encouraged to purchase trip-insurance to protect your investment in case of an unforseen emergency or situation that requires you to cancel. Some workshops have a minimum particpant requirement listed. 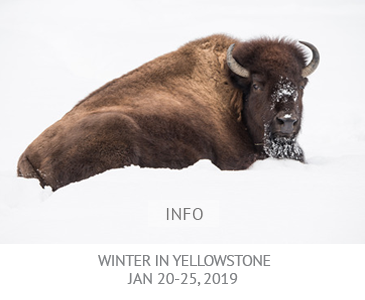 If the workshop you have signed up for has a minimum requirement that is not met, you will receive a refund on your workshop fee, but Jennifer King Photography Workshops will not reimburse for added travel expenses. It is your reponsiblity to insure your travel portion of getting to your workshop. **** Cancellation and refund policy for international workshops will be specific to each workshop, and cancellation and refund policy details will be provided along with trip details once published. *****If you choose the deposit option for a workshop, balance is due 90 days prior to event. An invoice will be sent for payment balance. If you fail to pay the balance after due date, the deposit is forfeited.